HubSpot is an inbound marketing and sales software that helps companies attract visitors, convert leads, and close customers. Where does ExtraDigital fit in? We can't praise HubSpot enough, but even the finest racehorses need a jockey. ExtraDigital is ideally placed to help you ride home the win, by bringing to the table high-level strategy and our expert marketing activities. 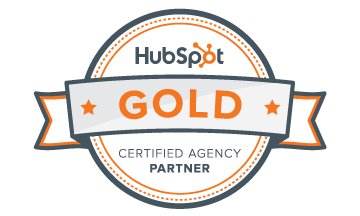 ExtraDigital has acquired the HubSpot Gold Partner Agency status within the first year by mastering the platform and maximising its use for our clients. 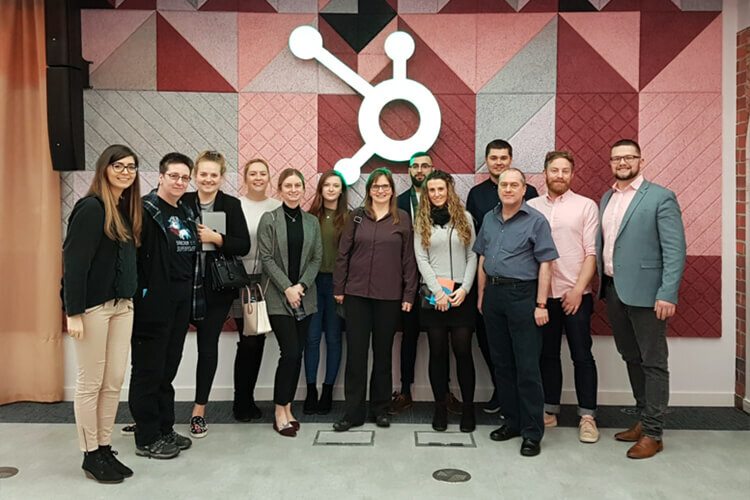 Since we began our partnership, the HubSpot team has kindly invited our team frequently to come visit the European headquarters in Dublin. 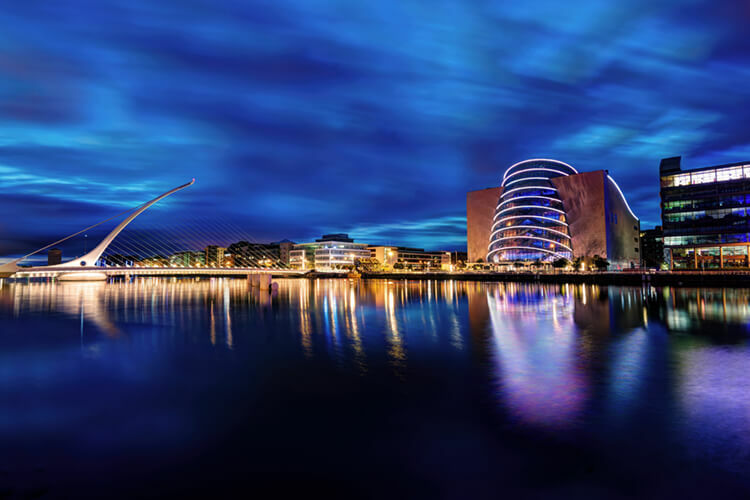 Our most recent trip involved the whole ExtraDigital team flying over to the Emerald Isle to join HubSpot for a full day of marketing and sales meetings, training, workshops, and networking. And, of course, we may just have had a taste of the finest black stuff there is! We set out for HubSpot at about 8am and enjoyed a nice walk along the river from our hotel to the office. Needless to say, we were all very impressed with the office space at HubSpot, but even more impressed with the jam-packed day of training! HubSpot and their staff seem very knowledgeable on the subject of inbound marketing. Their processes and ideas seem well thought out and are built to drive company growth. The day kicked off with a Customer Value Lifecycle - Quick Wins & Guided Client Onboarding seminar by Virginia. She discussed the fact that marketers need to understand how clients measure the value received from their marketing spend, and ways to do so. She also discussed different strategies for delivering results to clients faster without sacrificing foundational work, opening the floor up for the Extra team to discuss our current strategies and what we see working. The day carried on with various sales and marketing training, everything from lead nurturing strategies to reporting and tracking ads. 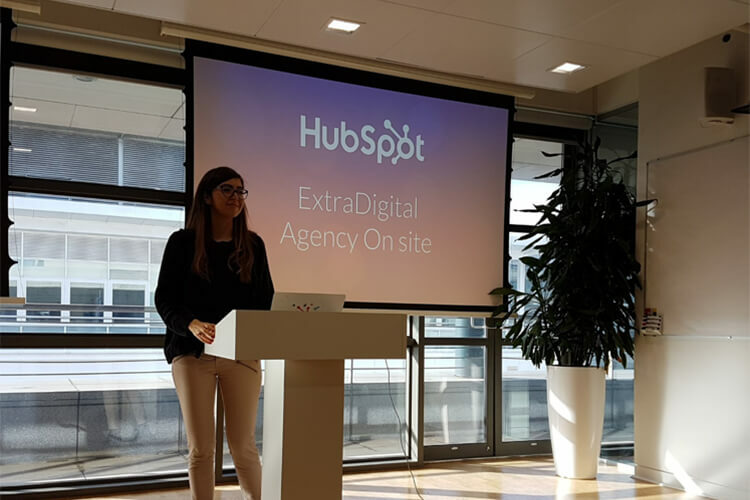 The ExtraDigital sales team were able to put their heads together with some of the finest sales experts at HubSpot - Diarmuid Walsh, Houssam Abatal, and Karl Walsh, discussing ways to grow our agencies together. All in all, it was a very successful trip. 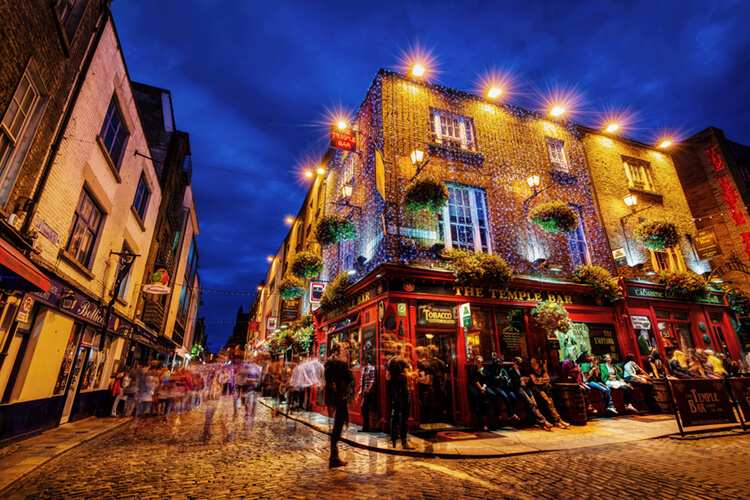 The team had a great time exploring the city and an even better time learning with the HubSpot crew. We are always focusing on growing our clients, so when we have the chance to focus on growing our own company it is extra special!